Having a companion to help you on your quest always make it seem easy, small, and achievable. Guess what! You’ll be having one such companion on your quest to learn ‘the art’ of programming. Ready to find out who it is? 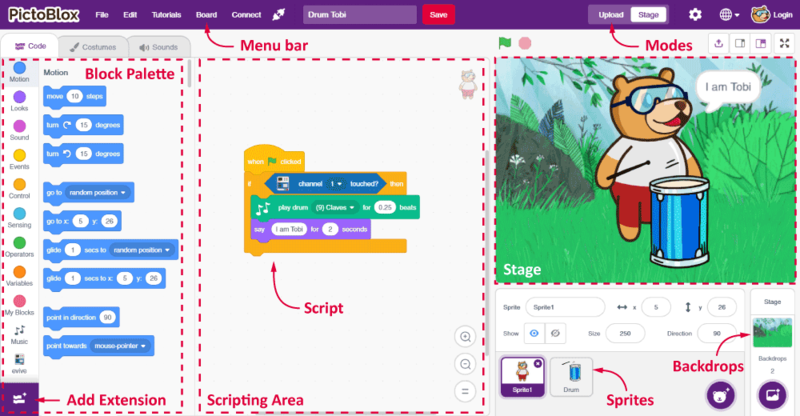 Meet PictoBlox (Scratch): a visual programming language that helps budding programmers, like you, to learn how to write a program in a fun, educational, and easy way of using blocks. This makes learning coding nothing but a jigsaw game that helps develop problem-solving and decomposition skills. To get to know your companion up close, and embark on your journey together, you have to, obviously, meet up. 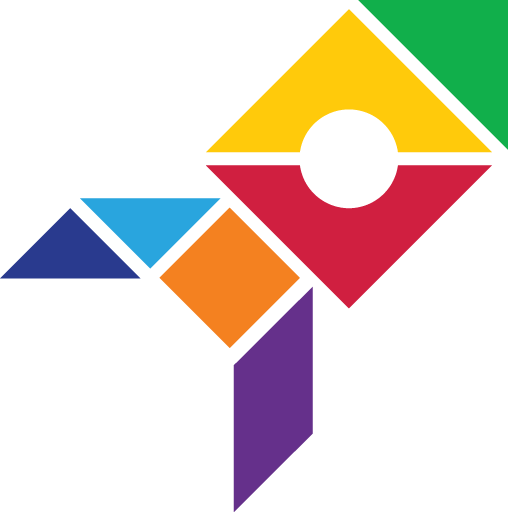 Let us do the honors of arranging a meeting; all you have to do is follow our instructions. Follow’em carefully! 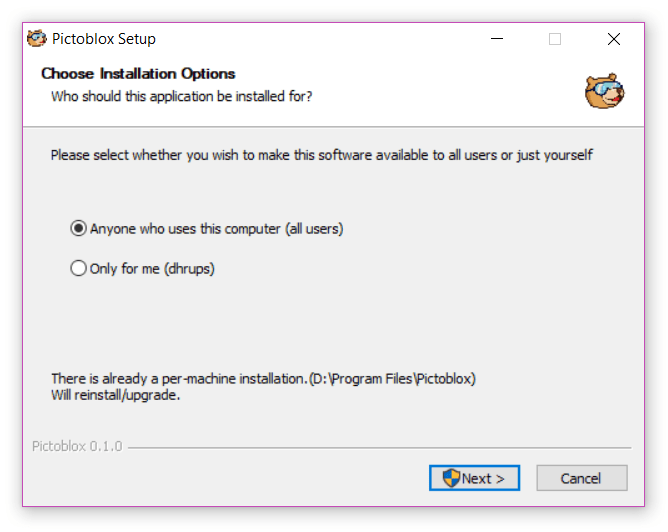 STEP 1: Download the Pictoblox Installer (.exe) for Windows 7 and above. STEP 2: Run the .exe file. 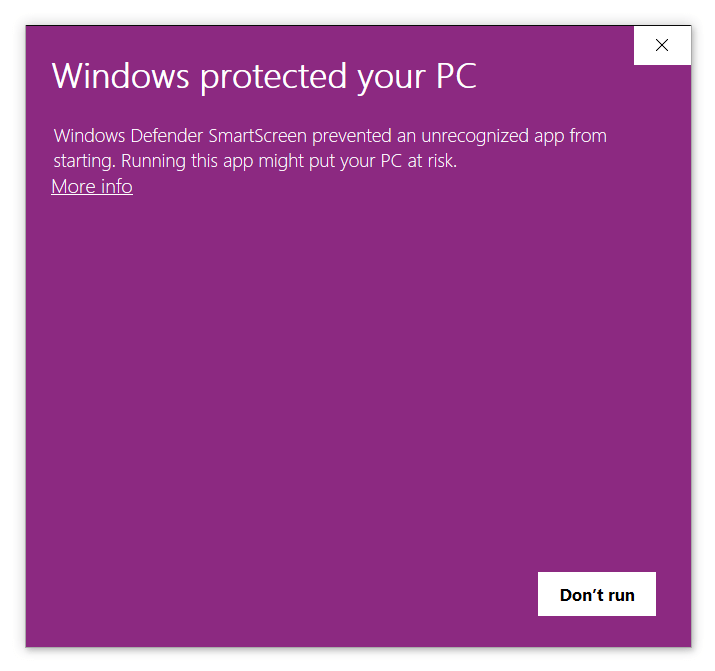 Some of the device gives the following popup. You don’t have to worry, this software is harmless. Click on More info and then click on Run anyway. 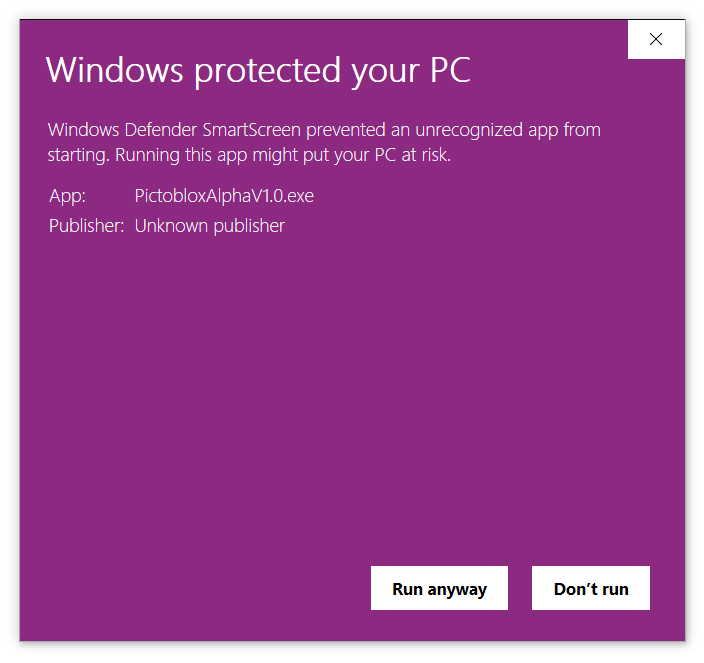 STEP 3: Rest of the installation is straight forward, you can follow the popup and check on the option appropriate for your need. Your software is now installed! 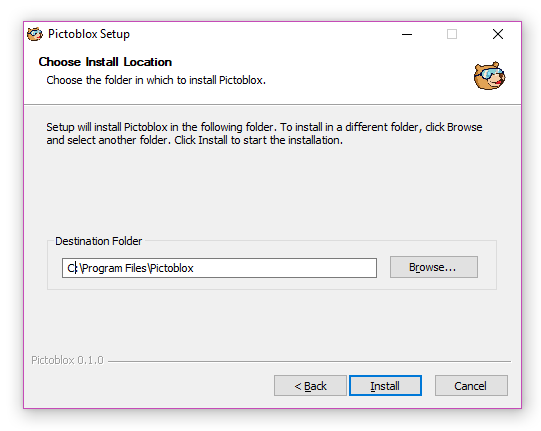 STEP 1: Download the Pictoblox zip file. STEP 2: Extract the .zip file. 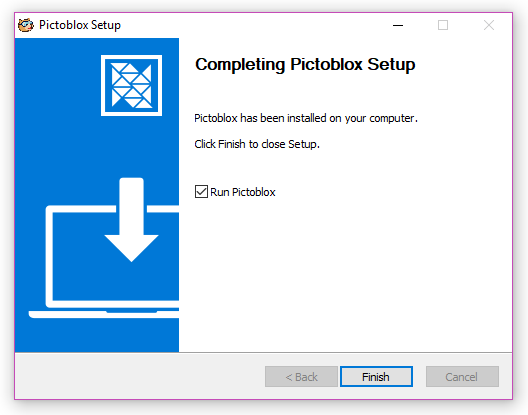 STEP 1: Download the Pictoblox Installer (.dmg). STEP 2: Run the .dmg file. 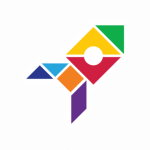 Whenever you select a new restaurant or any other meeting place, it is natural that you explore the place, and check out how it looks, the different things it has, the services it provides, etc. So why be any different with mBlock? It’s no less than a newly opened restaurant in your locality! Let’s have a look at them one by one along with other concepts as well.